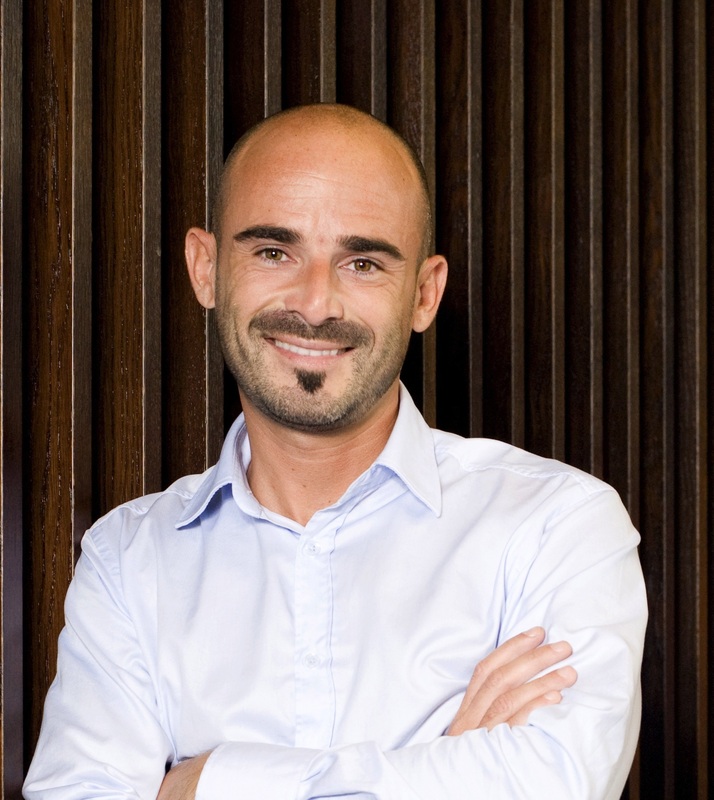 Dr Romain Quidant is Doctor in Physics from the Université de Bourgogne, Dijon (France). He is the leader of the research group on plasmon nanooptics of the ICFO (The Institute of Photonic Sciences), Barcelona, Spain. Quidant has made several groundbreaking contributions to the field of nanooptics. More specifically, in spite of his young age, he is recognized as one of the world leaders of the fast-growing area of nanoplasmonics, namely the study of the optical properties of metallic nanostructures. Romain Quidant is the proud winner. His most salient achievements are in surface plasmon nanotweezers, thermo-plasmonics, and optical yagi nanoantennae. He was awarded the ICO Prize 2012 in recognition of “his extraordinary scientific accomplishments in nanoscale optical manipulation”. In 2010, he received a Starting Grant from the European Research Council (ERC). His scientific achievements have been acknowledged by several prizes including the Fresnel prize from the European Physics Society (2009), the prize of the city of Barcelona (2010) and the IMPULSA prize from the Prince of Girona Foundation (2011). Since January 2010, he has served as the co-ordinator of the European FP7-STREP project “SPEDOC”. Quidant is co-author of 90 publications in international physics, optics and chemistry journals and have given about 45 invited talks in international conferences. SIBA trapping of a single protein in a plasmonic nanoaperture. His group also investigates the control of the emission of quantum emitters with optical antennas. 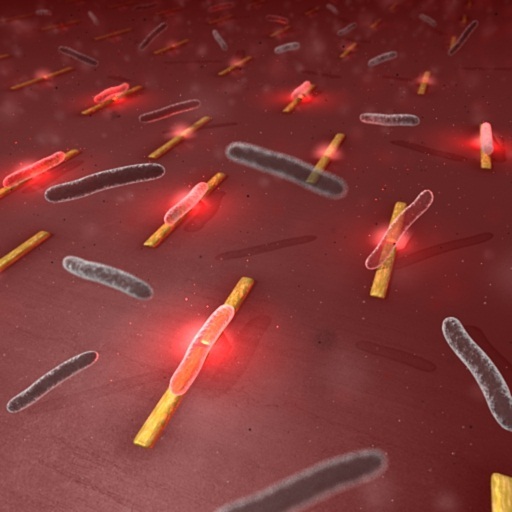 This research represents a key advance in the use of plasmonics for enhanced light-matter interaction on the nanoscale, down to the single emitter level. It showed for the first time that the emission from a single quantum dot can be directed when properly coupled to an optical nanoantenna that is the equivalent to a directive Yagi-Uda antenna used at radiofrequencies. Control of the directivity of the quantum dot emission is achieved by tuning the antenna dimensions. The antenna transforms the nondirectional quantum-dot luminescence into a directed light source, which can be efficiently collected, simply with a low numerical aperture. The near-field coupling to the antenna plasmon resonance enhances radiative transition rates, increasing the emission efficiency. Most remarkably, all this control over photon emission is obtained from an antenna that is only a single wavelength long (Science 2010). Key applications of this concept are expected in single photon sources, sensing and enhanced spectroscopy. ICO mourns the passing of Professor Guoguang Mu (1931–2012). It is with great sadness that we report the passing of Professor Guoguang Mu on 12 April 2012, at the age of 81. Mu was one of the early pioneers of optics, applied optics, and optical instrumentation in China, and made distinguished contributions to white light information processing. He served as ICO vice-president from 1993 to 1999 and continued his commitment to ICO thereafter. At his death, he was serving as the representative of the ICO Chinese Territorial Committee. Mu was born in Jinxi (current day Hu Lu Dao City), Liao Ning Province, on 22 January 1931. He graduated from the physics department of Nankai University in 1952. 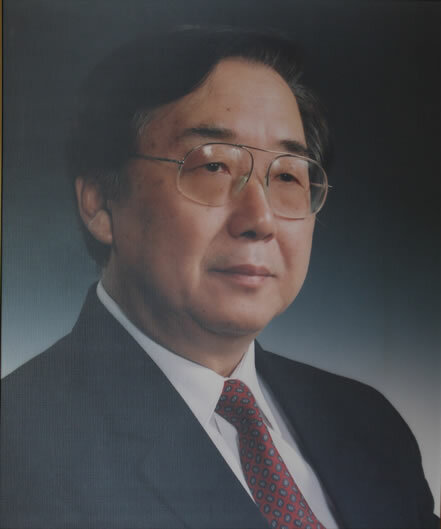 From 1986 to 1995, he was the president of Nankai University. From 1993 to 2005, he was the president of the Chinese Optical Society (COS). In 1991, he was elected a member of the Chinese Academy of Sciences (CAS). In 1994, he was elected as a fellow of the Academy of Sciences for the Developing World. Mu was fellow of the Optical Society of America (OSA), SPIE and a vice-president (1993–99) of the International Commission for Optics. Mu was a famous opticist with an international reputation. He designed and manufactured many novel optical instruments. He presented many important concepts and technologies in white light information processing, pattern recognition, colour image coding and decoding, and colour photography, which have been widely used. He published more than 100 scientific research papers on internationally renowned optical journals and owned two very valuable patents. He received three national scientific and technological prizes and the Ho Leung Ho Lee Prize for exceptional Chinese scientists. Mu engaged in optical teaching and research for 60 years and trained many excellent optical professionals who work both in China and in many foreign countries. He played a major role in the developments of Chinese optical teaching and optical researching. The book Optics that he and Yuan Lin Zhan wrote and compiled in 1964 was the first classical fundamental book for optical physics, which has been a commonly used textbook for undergraduate students and has had a pervasive influence on Chinese optical teaching. When he was the president of COS, he actively promoted the academic exchanges between the Chinese Optical Society and many international optical societies, including OSA and SPIE. Mu was an excellent education and university leader, who was deeply respected and loved by the teachers and students of Nankai University. He promoted the structural reforms of education and teaching in the university. These included the general subject distributions of arts, sciences and technologies, paying more attention to constructing an elite group of teachers, which produced very successful results. He strongly believed in open teaching and promoted wider and closer association and collaboration between Nankai University and many internationally renowned universities. Mu will be remembered by the members of the Chinese Optical Society. His spirit will continue to influence more and more scientists, especially the teachers and researchers who are engaged in optics and optical engineering. He is survived by his wife Yuanxiang Chi, his daughter Xiaohong Mu, his son-in-law Zhigang He, his daughter-in-law Peiyang Yan, his grandsons Weiyu Mu, Guangwei He and his granddaughters Weihuang Mu and Guangyue He. Professor Mikhail Vladimirovich Fedorov has been awarded the ICO Galileo Galilei Award for “his successful achievement of science and the maintenance of scientific credibility during the more than decade-long social and economic turbulence that distorted all Russian institutions of education and science”. It was during the difficult years between 1987 and 1990 when Fedorov made one of his most remarkable discoveries. In a paper in J. Phys. B, 21 L155 (1988) he predicted a very unusual and counter-intuitive effect: atomic stabilization in intense laser fields. For the next decade, atomic stabilization has become a hot topic at every major conference on the physics of laser-matter interaction. Fedorov was born in Moscow in 1940. He graduated from the Physics Faculty of Moscow State University in 1964 and joined the P N Lebedev Physical Institute, USSR Academy of Sciences. 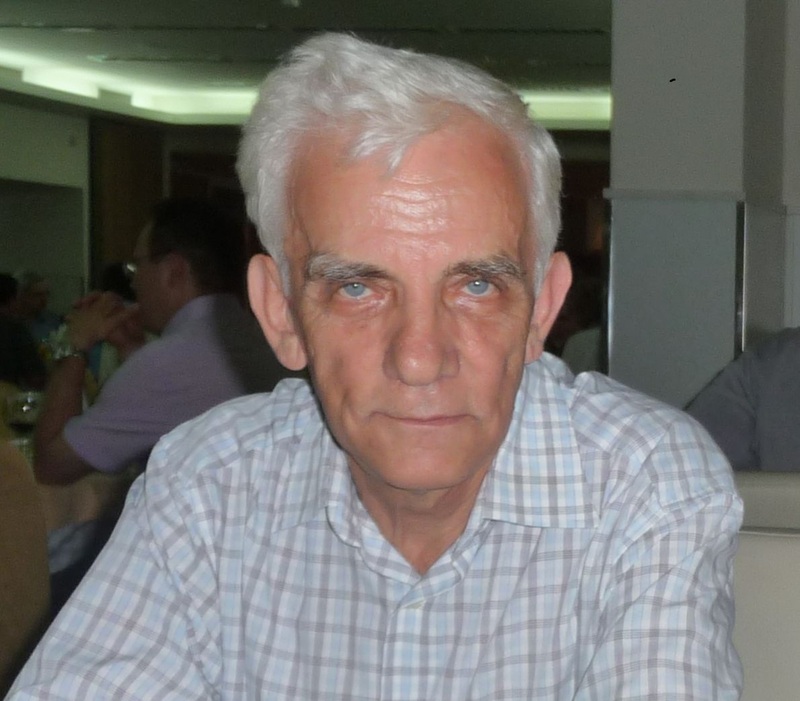 Since 1983, Fedorov has been with the General Physics Institute, Russian Academy of Sciences, where he now heads the Theoretical Laboratory in the Division of High-Power Lasers. More than half a century ago Fedorov worked on the theory of stimulated bremsstrahlung in a strong laser field. The obtained result is the analytical expression for multiphoton probabilities known as the Bunkin-Fedorov formula. After 1979 he elaborated a multiphoton qantum theory of Free-Electron Lasers that described saturation. During the decade of the breakdown of the former Soviet Union, he worked out a theory of interference stabilization of Rydberg atoms in a strong laser field. The phenomenon is counterintuitive and consists in a slowing down growth of the ionization rate with a growing field intensity. The effect is predicted and explained in terms of repopulation of Rydberg levels in the process of ionization in a sufficiently strong field and destructive interference of transitions from these levels to the continuum. The effect remains interesting and attracting the attention of researchers even now. Since 2004 Fedorov has been investigating quantum biphoton systems. He has shown that entanglement can be extremely high in states with continuous variables, such as angular variables or frequencies of photons. Experimental confirmation of the results derived theoretically. Analysis of the degree of entanglement in simple systems like polarization biphoton qutrits and polarization-frequency ququarts with special attention paid to features of such states determined by the Bose-Einstein statistics of photons as bosons and resulting symmetry requirements for biphoton wave functions. Optics and Photonics: Essential Technologies for Our Nation. In 1998 the National Academy of Sciences of the USA (NAS) published the report Harnessing Light for Optical Science and Engineering for the 21st Century, a report with impact on the advancement of optics and photonics throughout the world. Over the past decade enormous scientific and technological progress has been made in optics and photonics and closely related areas, and the NAS felt the need for a new report assessing the current state of research on optics worldwide, identifying technological gaps, envisioning future marketing opportunities, and prioritizing the immediate and future challenges to be faced in our discipline. A new report entitled Optics and Photonics: Essential Technologies for our Nation is now available at the website of the National Academy Press. The report is the result of an initiative of the National Materials and Manufacturing Board (NMMB), a unit of the National Research Council of the National Academies, and the Division on Engineering and Physical Sciences. 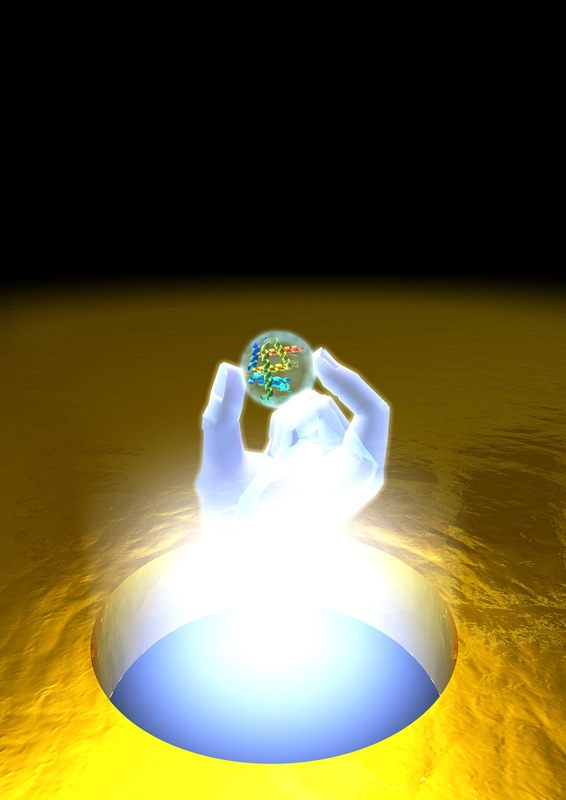 It was supported by funding from DARPA, NSF, NIST, ARO, DOE, AFOSR, NRC, OSA, and SPIE and authored by the National Research Council’s (NRC’s) Committee on Harnessing Light: Capitalizing on Optical Science Trends and Challenges for Future Research. ICO’s president Duncan Moore was one of the members of the committee, which was chaired jointly by Paul McManamon and Alan Willner. The study reports on the current state of optical science and engineering in the US, prioritizes research grand-challenge questions on how to fill technological gaps, identifies market opportunities, and recommends actions to support global leadership in photonics-driven industry. The committee recommends that the US federal government develop an integrated initiative in photonics. At the SPIE website you can find further information including videos, presentations, related articles, and an overview of the report. At the OSA website you can find a booklet from the NRC of the NAS entitled Harnessing Light for America’s Technological Future, The Global impact of Optics and Photonics, and the OSA Summary of the report entitled Innovations in Optics and Photonics: Enabling Technology for Our Future. An integrated effort of this kind was initiated in Europe through the European Technology Platform for Optical Technologies: Photonics for the 21st Century, which published in 2005 the report PHOTONICS: Our Vision for a Key Enabling Technology in Europe, whose second edition was published in 2011. Roberta Ramponi (current ICO vice-president) chaired the working group on photonics education, training and research infrastructure. The report can be found on the Photonics21 website4. It asserts that the 21st century will be the century of the photon – much as the 20th century was the century of the electron. The US and European reports address areas where optics and photonics are expected to have, or continue having, great impact: increased capacity of optical fibre telecommunications, information processing and data storage; new high-quality manufacturing processes like 3D printing with new soft X-ray sources; health-care applications through medical imaging for detection and prevention of disease; advanced photonic sensing, imaging and metrology for pollution detection and surveillance; transition to low energy consumption lighting and the development of efficient photovoltaic devices for future electric cars and/or the engineering of new “energy-positive” buildings powered by renewable solar energy. ICO is aware of the need of further outreach to the public to create general acknowledgement of the fundamental role played currently by optics and photonics in telecommunications, display, data storage, medicine, environmental sciences, surveillance, lighting, and solar energy systems. The initiative taken by Europe and the US can help researchers of countries with less strong economies to motivate their governments to establish their own initiatives in research and education in optics and photonics; it also reinforces the profiling of optics and photonics as an emerging and enabling multidisciplinary field of knowledge.